We are listed among the eminent manufacturers and exporters of the highly effective array of CTC Tea, Indian Spice, Blend Spice, Puja Dhoop, Incense Stick, Puja Kit, Hawan Samagri and many more. 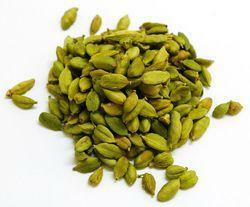 Incepted in the year 1993, at New Delhi, (Delhi, India), we “Kuber Grains & Spices Pvt. 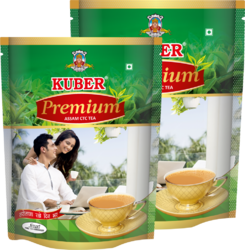 Ltd.”, are a Private Limited Company, engaged in manufacturing and exporting a qualitative assortment of CTC Tea, Indian Spice, Blend Spice, Puja Dhoop, Incense Stick, Puja Kit, Hawan Samagri and many more. Under the guidance of “Pushpendra Sethi (CEO)”, we have reached on top position in the industry. 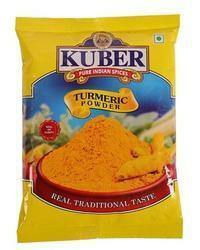 We offer our products under the brand name of Kuber. We export our products all over the World. Backed by rich industry experience and timely delivery, we have been able to satisfy the diverse needs of our clients by providing an assorted gamut of products. Kuber group grab the WCRC Award for India's Most Promising Brand 2016 in FMCG industry.